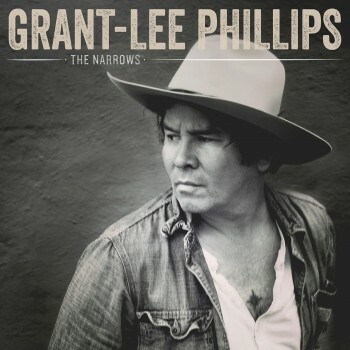 The new album from Grant-Lee Phillips, The Narrows, is out everywhere today. You can pick it up from the Yep Roc Store on CD/LP, or download/stream from Apple Music, iTunes, Spotify, or Google Play. Watch his self-made video for “Cry Cry” below.